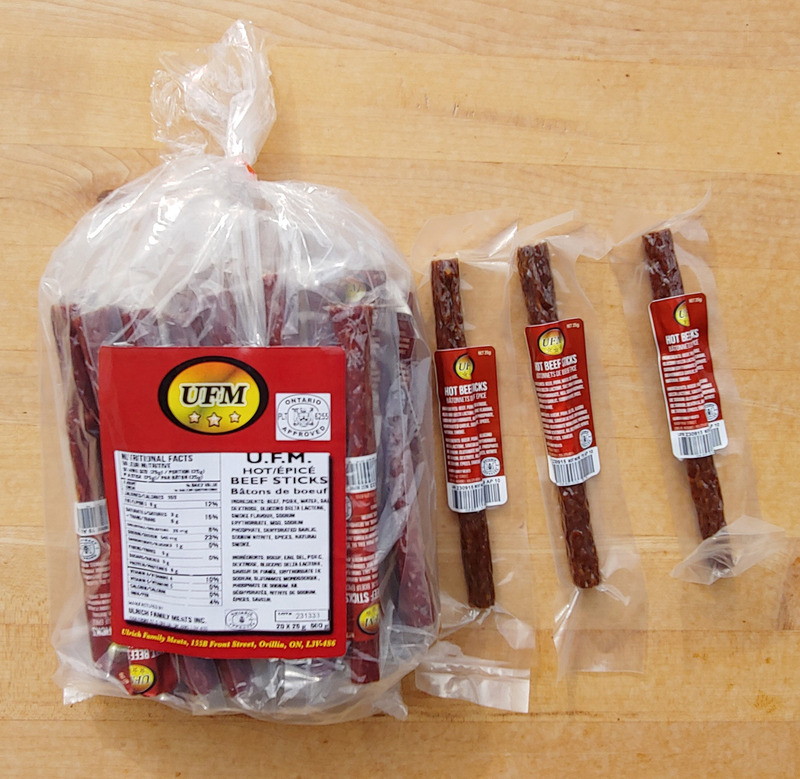 UFM Beef Sticks are quick tasty snacks that are great for anyone. 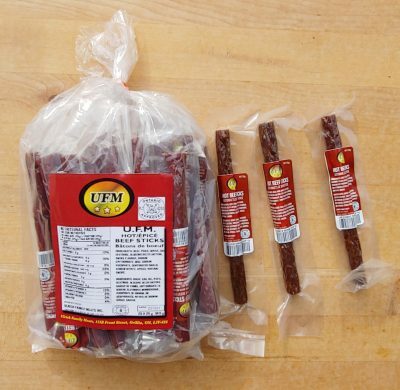 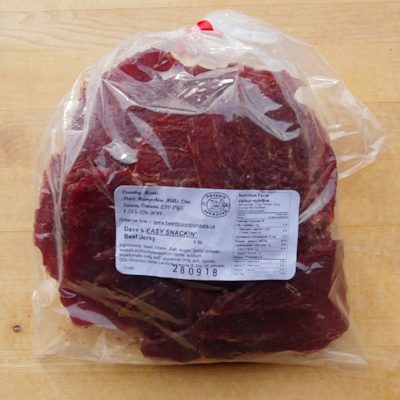 The combination of meat and spices, complimented with the right amount of natural smoke flavour makes this great for anyone on the go, UFM Beef Sticks are also shelf stable. 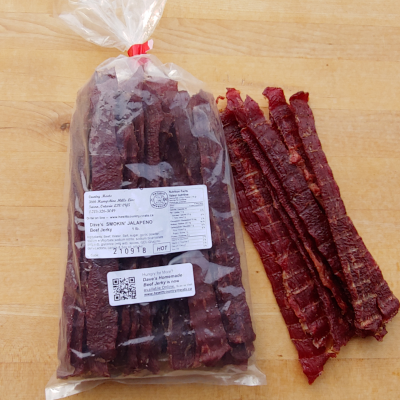 Choose individual 25g sticks or in a bag of 20, either Hot or Mild. 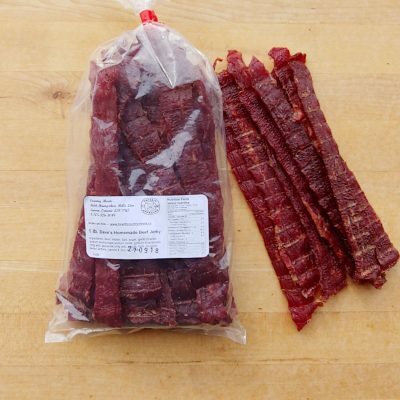 This product contains pork.